Teachers integrate 21st century skills into their daily instruction. We have used various resources to help build teacher capacity in the area of technology integration. Click the links below for useful resources. 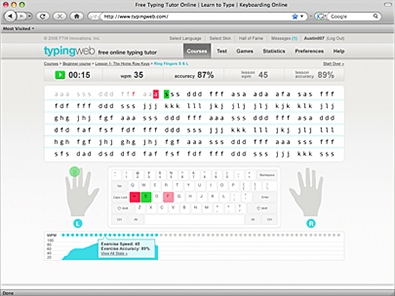 Keyboarding is based on the expectations of the Common Core, and the implementation of various devices with different keyboards (iPod/iPad keyboard vs. regular keyboard). Students are taught and practice key placement. There is not as much emphasis, as in the past, on “home row” because of the variance in keyboards. Kindergarten-2nd grade: Students are taught key placement and keyboarding is practiced as a natural part of the learning process. 2nd-­8th grade: Keyboarding is practiced on a more formal level using online typing programs. 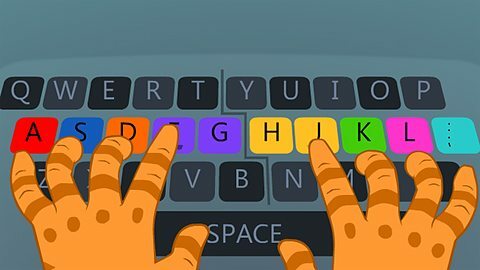 Most keyboarding practice is done as homework, at a center, or as a part of the natural learning process. If you would like to know more about our professional development please click here.